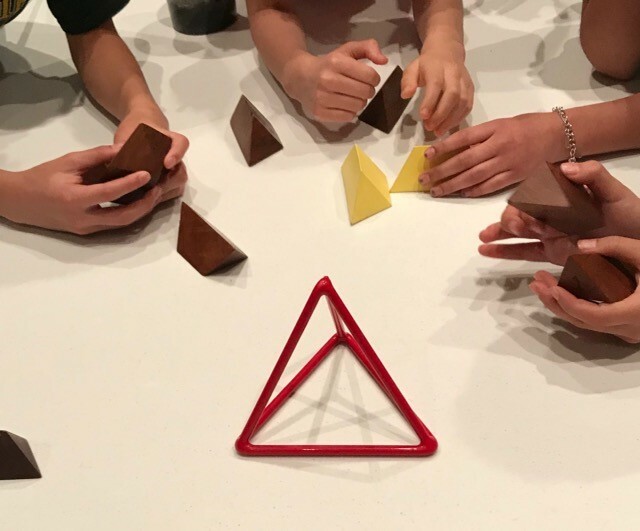 Join in the fun at the San Antonio Virtual and Interactive Geometry Lab (SAVIG Lab) by participating in interactive, hands-on learning activities which present mathematics as a dynamic, culturally significant subject that students of all ages can enjoy. The lessons involve tactile learning activities, including soap filming, to stimulate higher order thinking. Classes are available for students from Kindergarten to Graduate School. 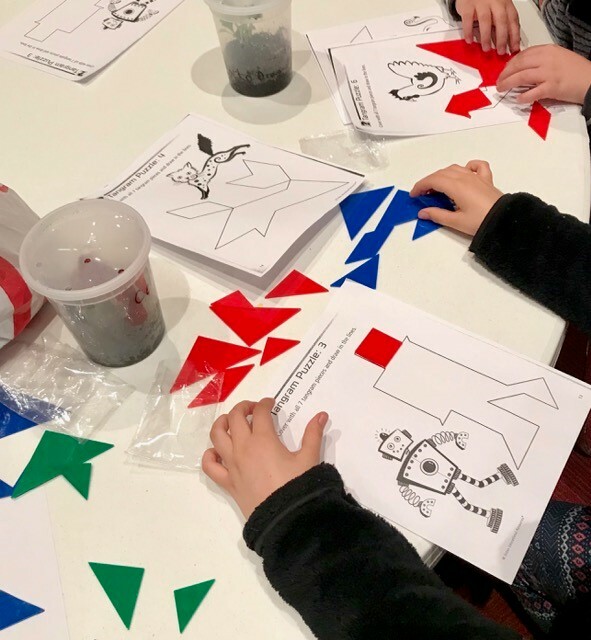 For K-5 students, there are pre-lessons and post-lessons available for teachers for use in their classrooms. These lessons will encourage a greater understanding of the material presented at SAVIG. All of the lessons include geometry topics listed as part of the Texas Essential Knowledge and Skills (TEKS).